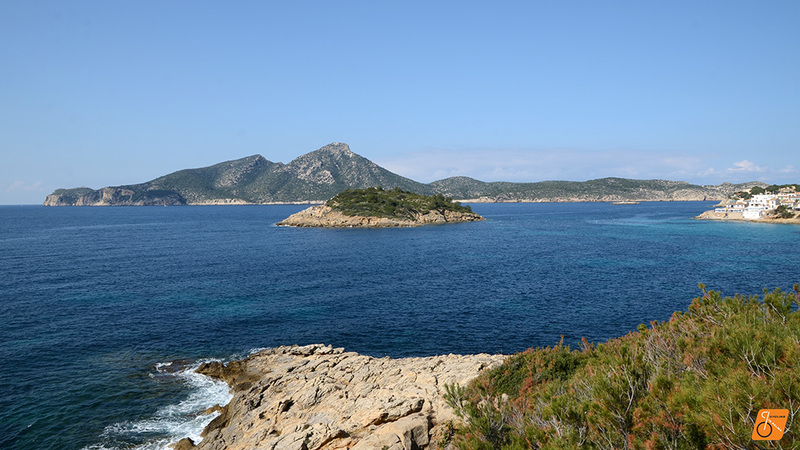 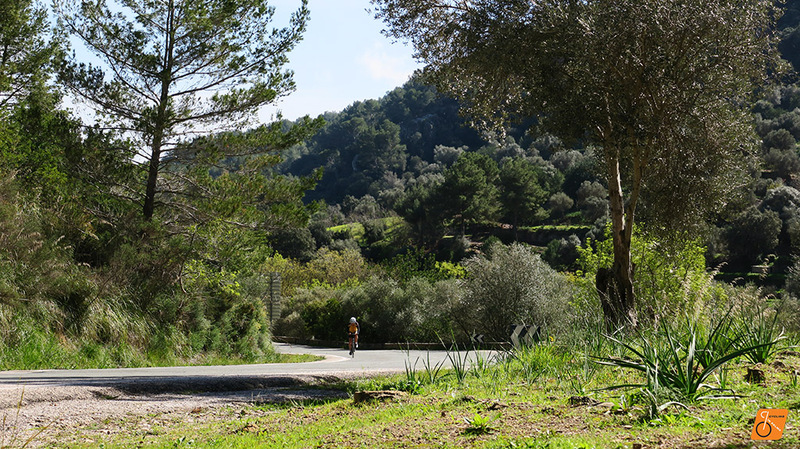 Yesterday was a great cycling day in Mallorca. 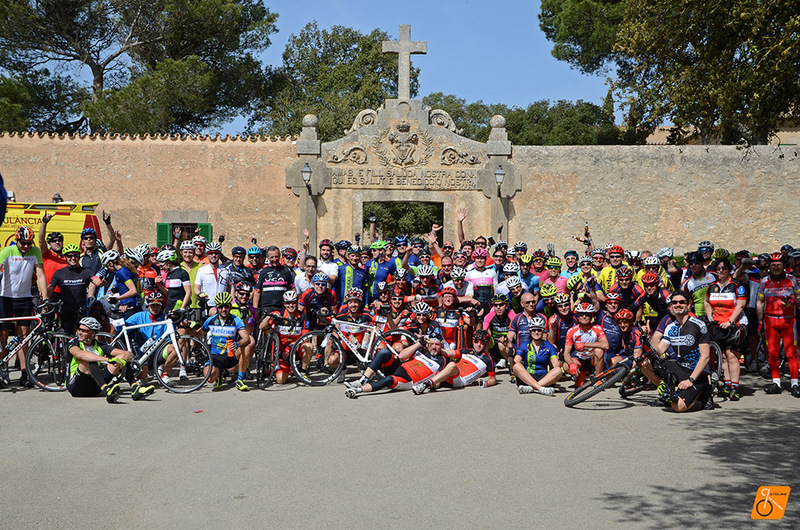 The longest and toughest cycle tour in Spain started at 7 a.m. and lasted all day. 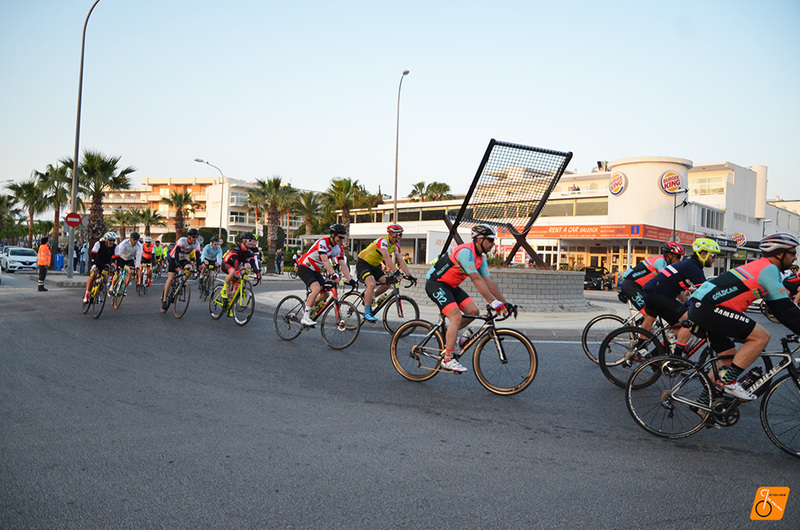 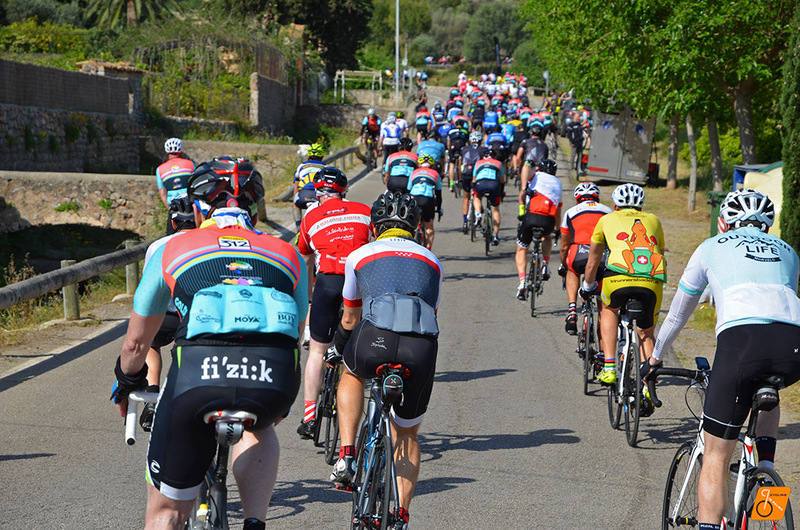 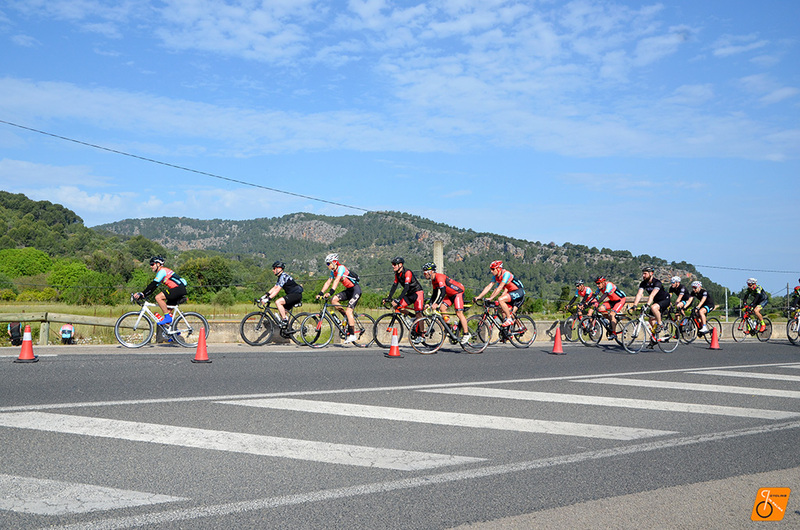 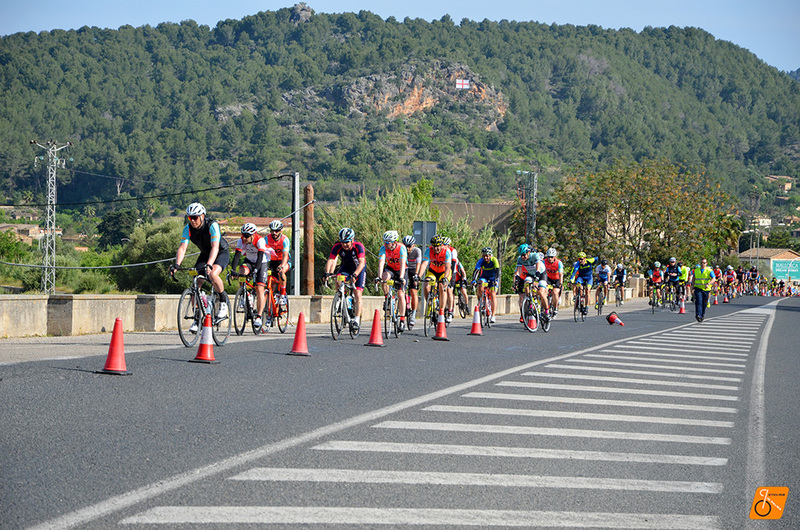 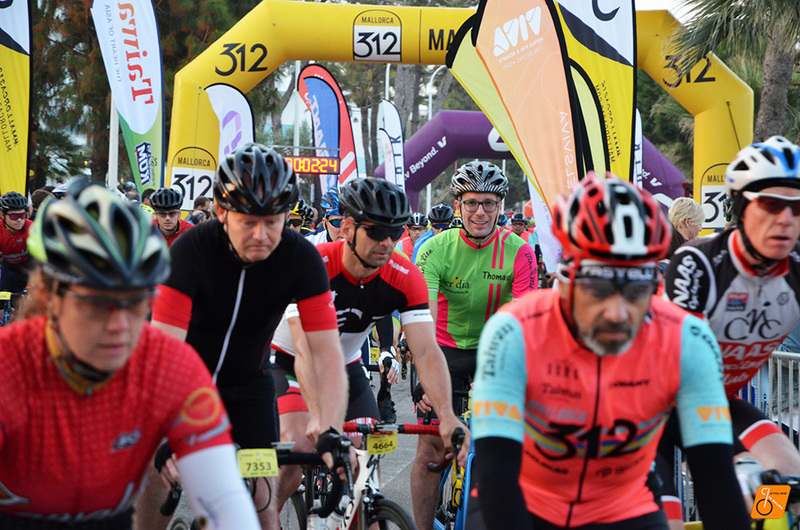 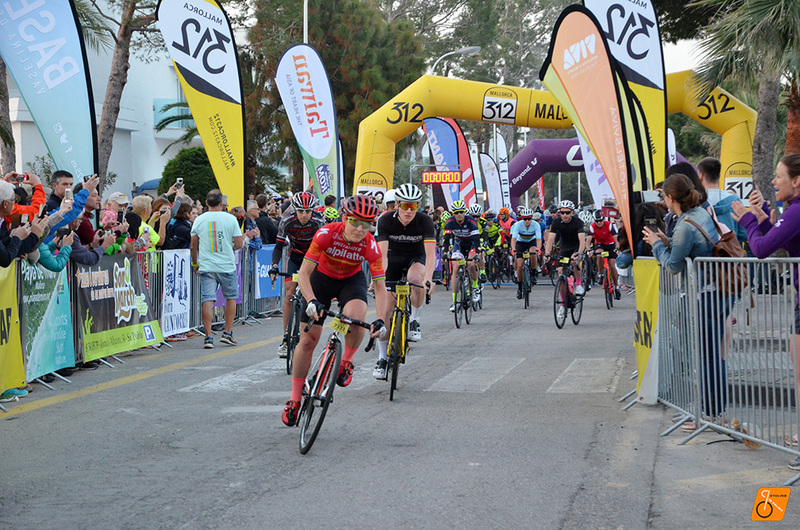 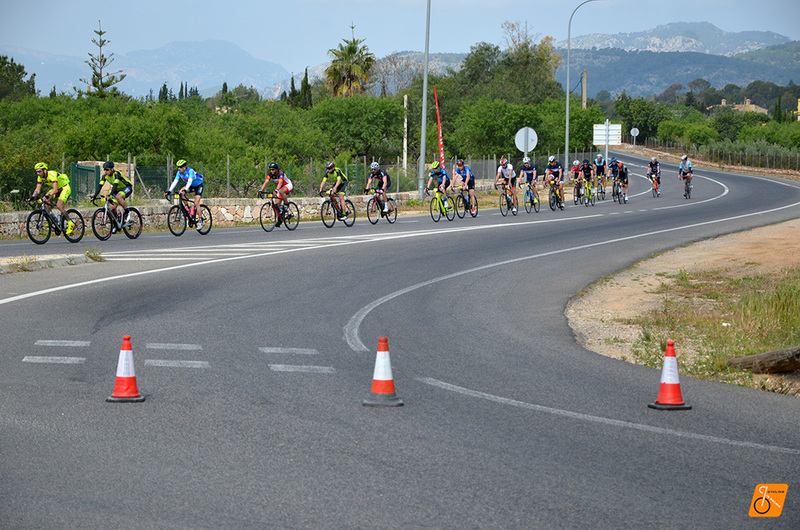 Eight thousand cyclists have participated in the ninth edition of Mallorca 312. 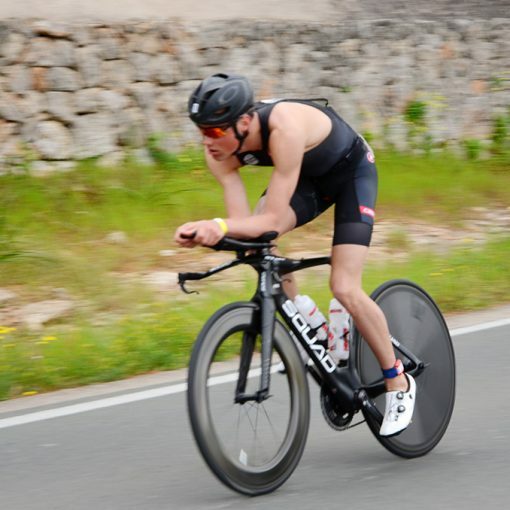 Giant – Taiwan. 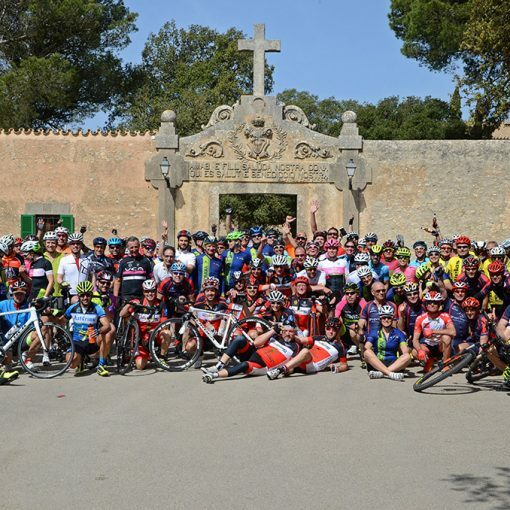 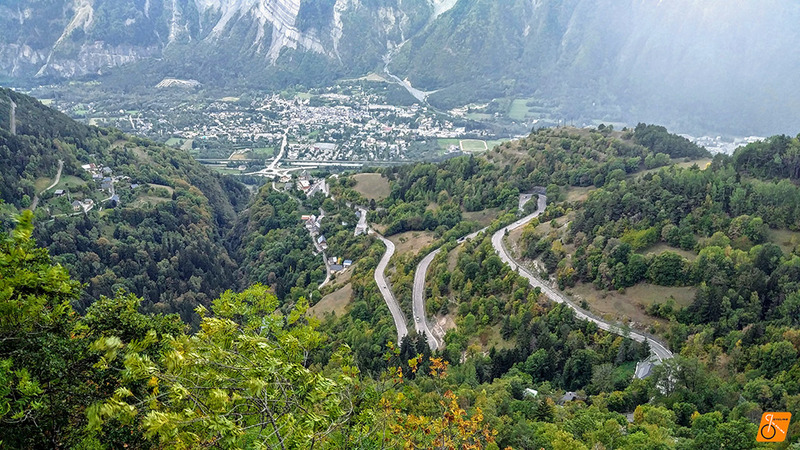 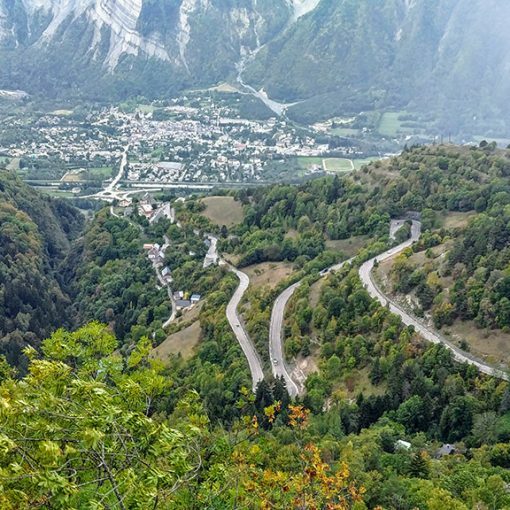 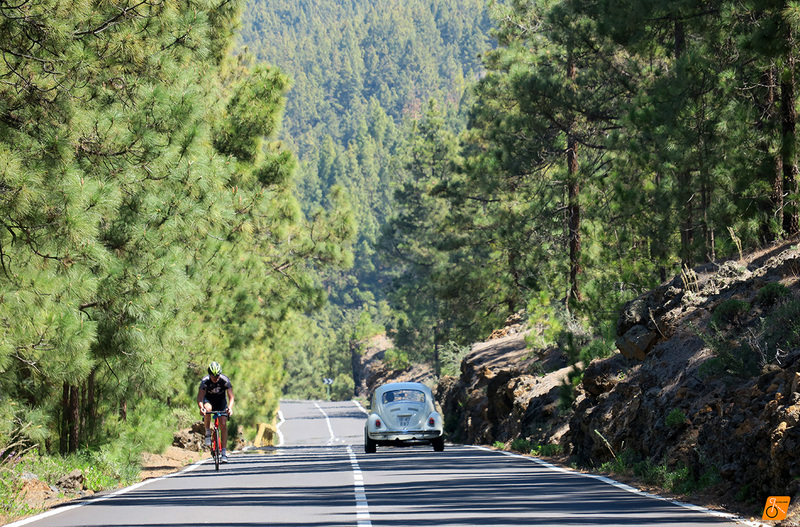 It is one of the cyclosportives with the most participants in the world. 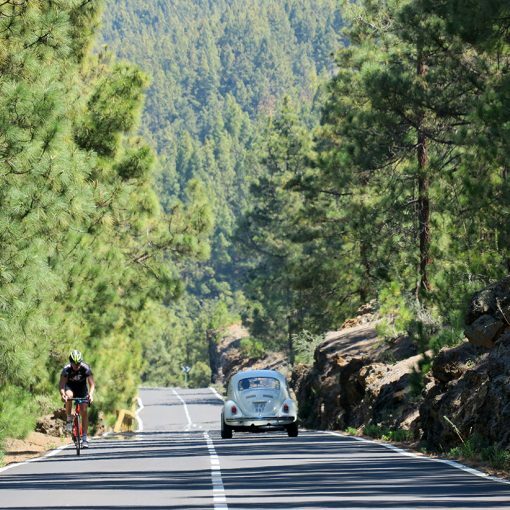 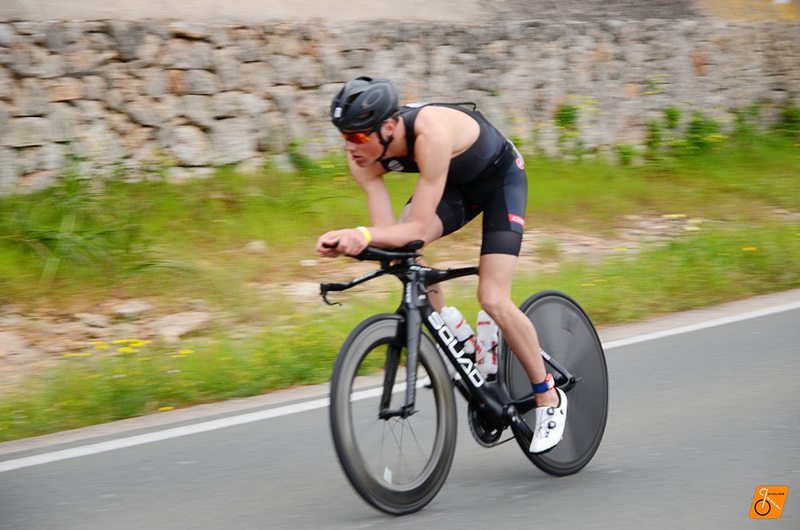 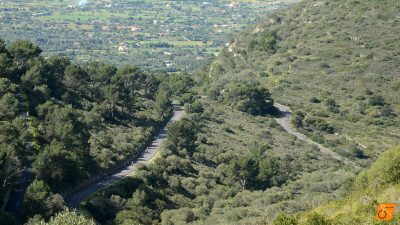 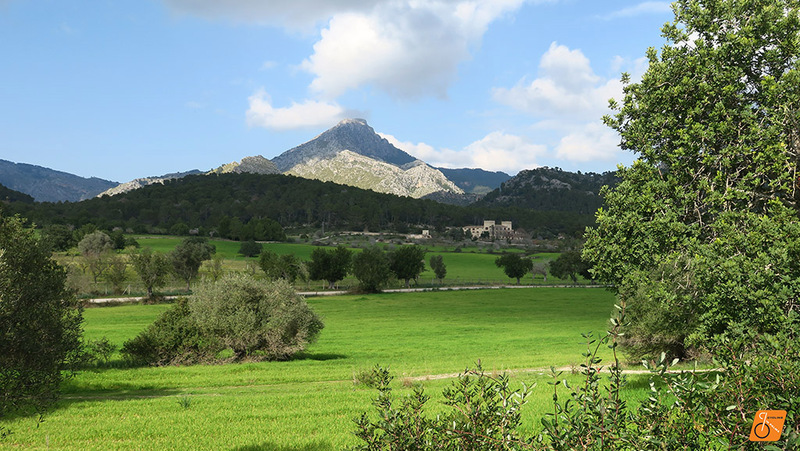 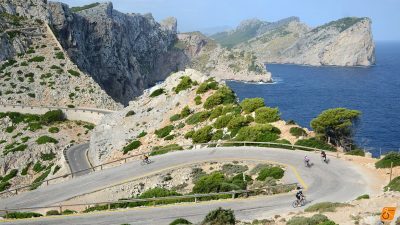 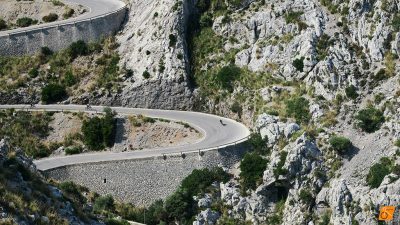 The tour consists of three different modalities: Mallorca 167 (103 miles, meters of climbing: 8,120 feets), Mallorca 225 (139 miles, meters of climbing: 13,034 feet) and the great Mallorca 312 (193 miles, meters of climbing: 16.568 feet). 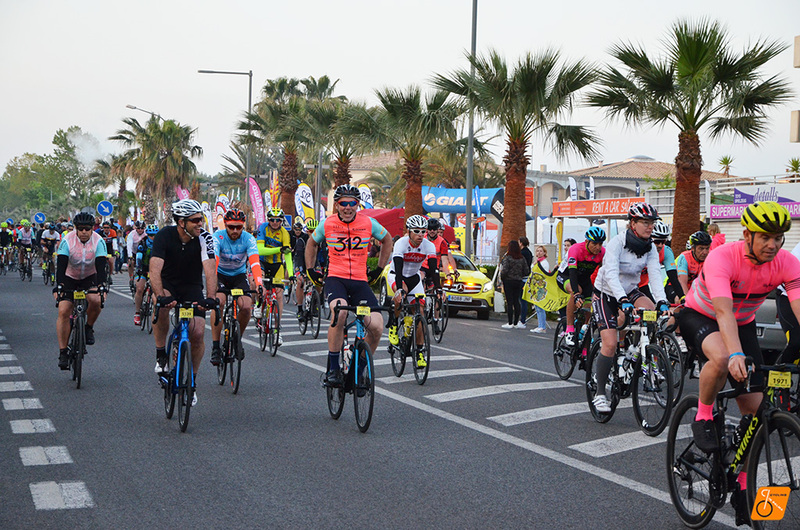 The first cyclist to finish the 312 kilometres of the event was the Belgian Rein Coertjens with a time of eight hours and fifty-four minutes. 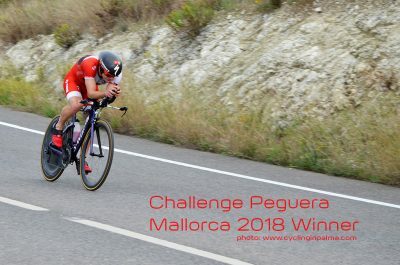 The first woman to complete Mallorca 312 was the Spanish Elena Bris Fernández, who crossed the finish line after ten hours and forty-nine minutes.